I'm not sure I’ve met anyone who emulates the spirit of Pittsburgh more than country music singer Molly Alphabet, who was born and raised in Lawrenceville. 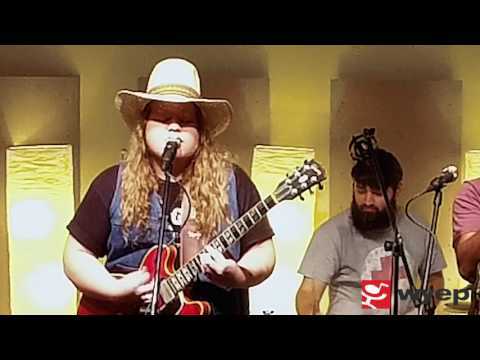 About 7 years ago Molly’s husband Chet Vincent suggested they start a country project together because his band – The Big Bend, was not playing in that style any longer and they both enjoyed old time country like Loretta Lynn, Dolly Parton and John Prine. For more on Molly Alphabet, check out her website.